You are developing a Windows Store app. You have the following resource table. 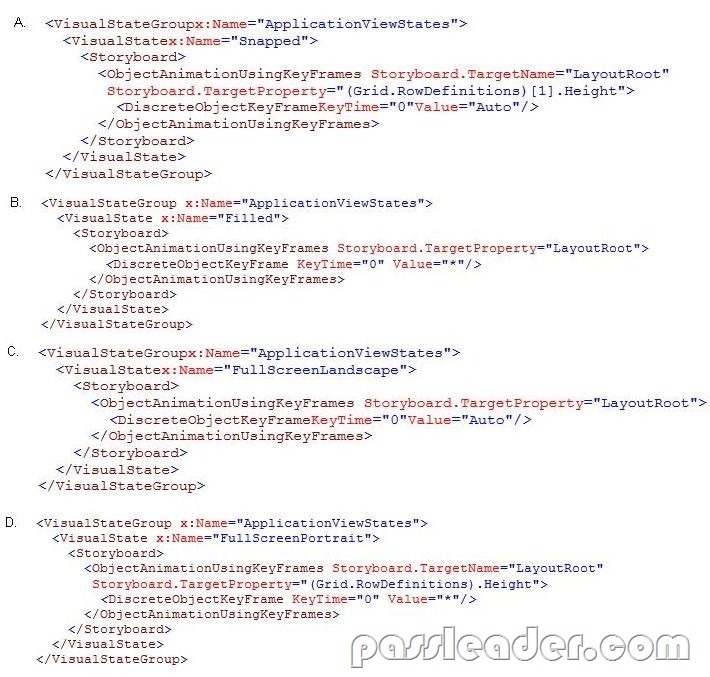 You need to bind the text resource to a XAML text block.